Sydney Police have carried out a major drug sweep, arresting 13 alleged dealers, 11 of them foreign nationals. 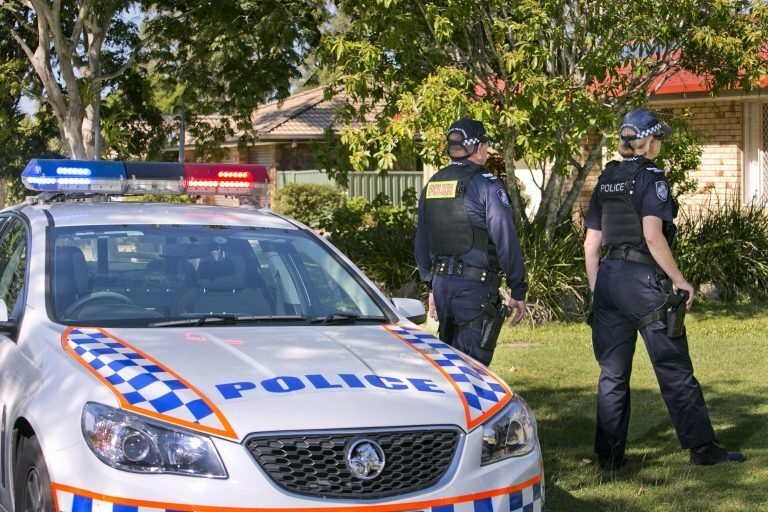 In January this year, officers from the Surry Hills Police Area Command’s Pro-active Crime Team commenced the second phase of Strike Force Kallaroo, a blitz on the sale of drugs in the inner-city area. The operation included a focus on the distribution of illegal narcotics within nightclubs and other entertainment venues. 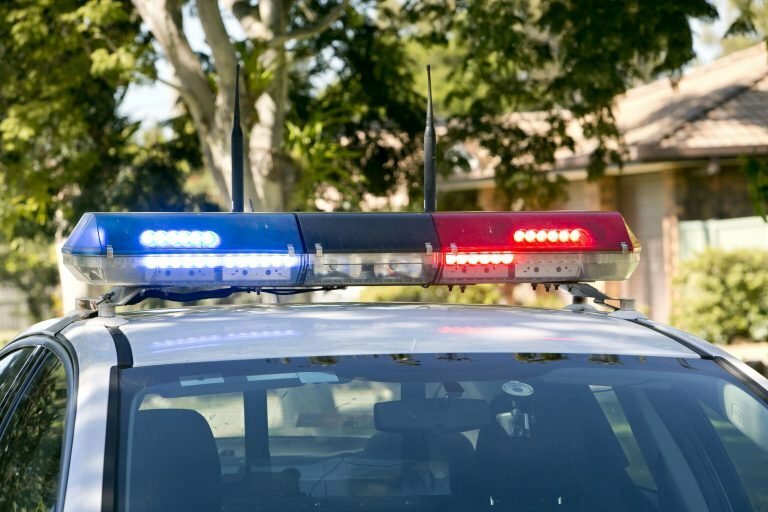 The investigation was capped off last Friday night (15 March) with the arrests of a 28-year-old French national and a 23-year-old Irishman at a backpacker hostel in Potts Point in relation to the supply of MDMA (ecstasy). 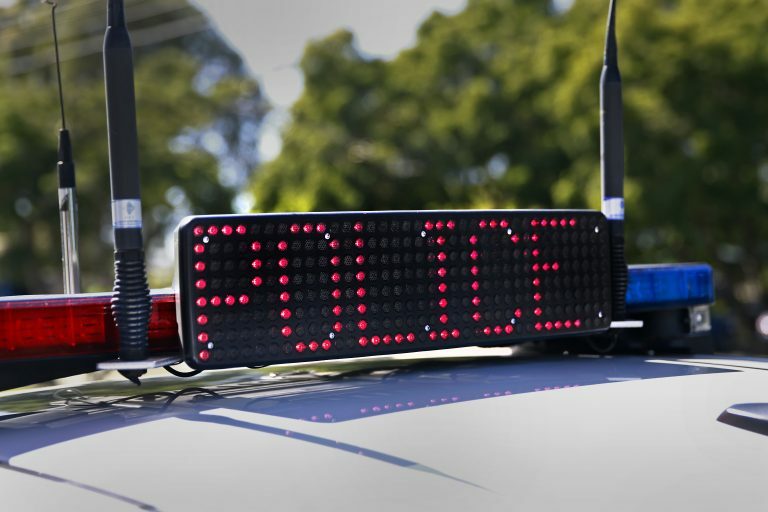 The pair was taken to the Surry Hills Police Station. The Frenchman was charged with supply commercial quantity prohibited drug, two counts of supply prohibited drug on an ongoing basis, seven counts of supply indictable quantity of prohibited drug, three counts of supply prohibited drug; and two counts of possess prohibited drug. The Irishman was charged with knowingly take part in in the supply of an indictable quantity of prohibited drug. Both were refused bail and are expected to face Central Local Court this morning. 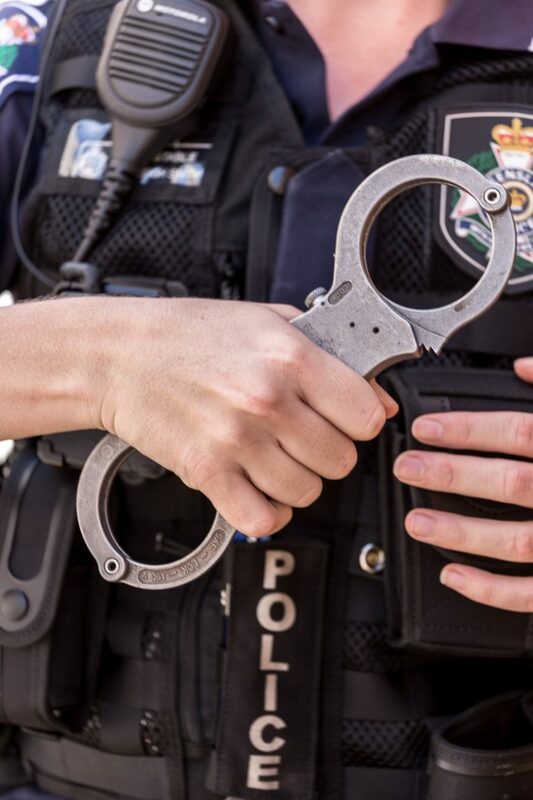 Nine other foreigners, in Australia on holiday, tourist and student visas, were also arrested during the operation, along with two Australians. Three are from Indonesia, another two from France, and one each from Germany, Thailand, England and Italy. 93 charges, ranging from the ongoing large commercial supply of prohibited drugs to possession of unauthorised weapons, have been laid during the police arrest phase. Surry Hills Police Commander, Gavin Wood, had a strong message for foreign street-level drug dealers. “Strike Force Kallaroo has been a pain-staking and intricate anti-narcotics sweep and I commend the Pro-active Team for ridding our community of these dangerous drugs,” Det. Supt Wood added. The seizures include more than half a kilogram of MDMA, 10 grams of GHB, 76 grams of Ketamine, almost 1.5kg of Cocaine, 18 grams of LSD, six grams of ‘Magic’ mushrooms, almost 1.5 kilograms of Cannabis and almost 500 prescription tablets. Anyone with information about the sale of illegal drugs is urged to contact Crime Stoppers: 1800 333 000 or https://nsw.crimestoppers.com.au. Information is treated in strict confidence.